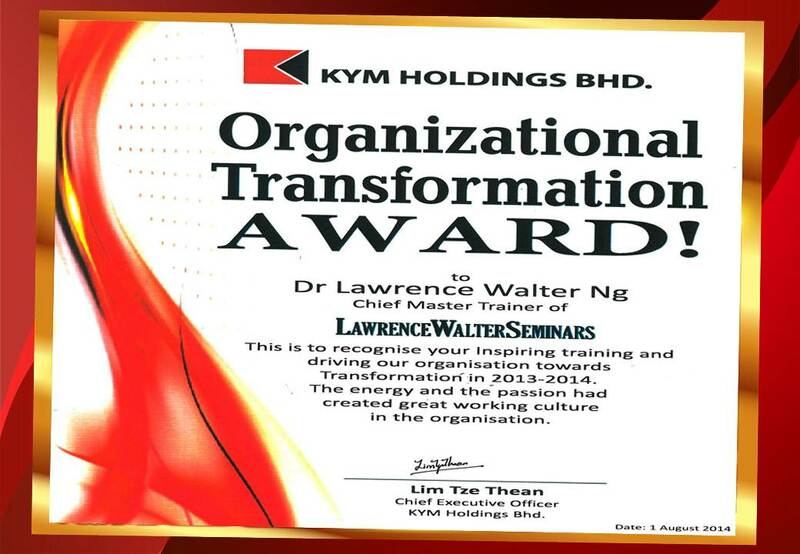 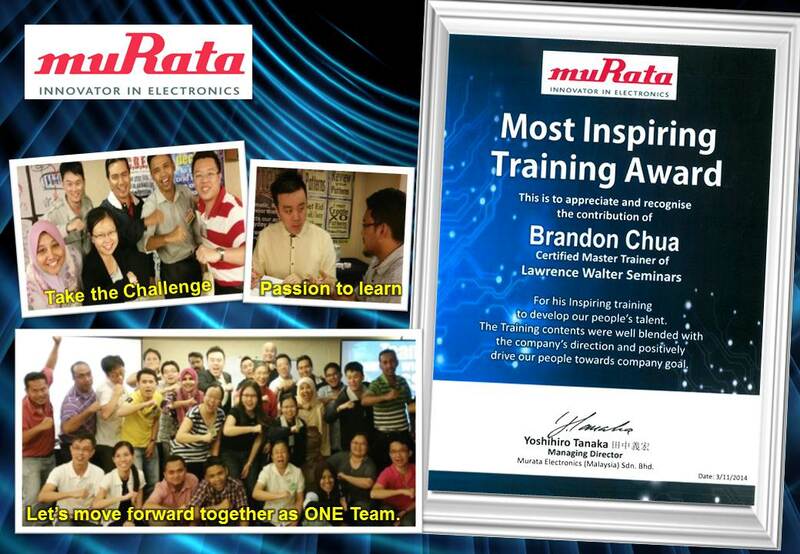 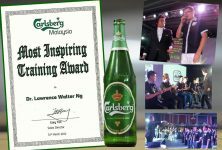 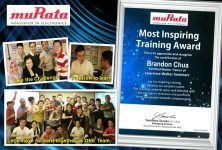 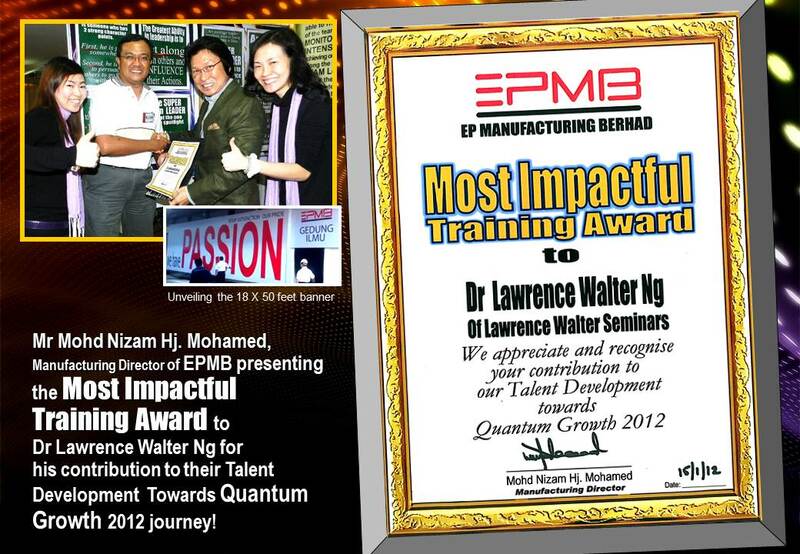 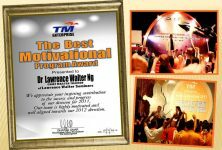 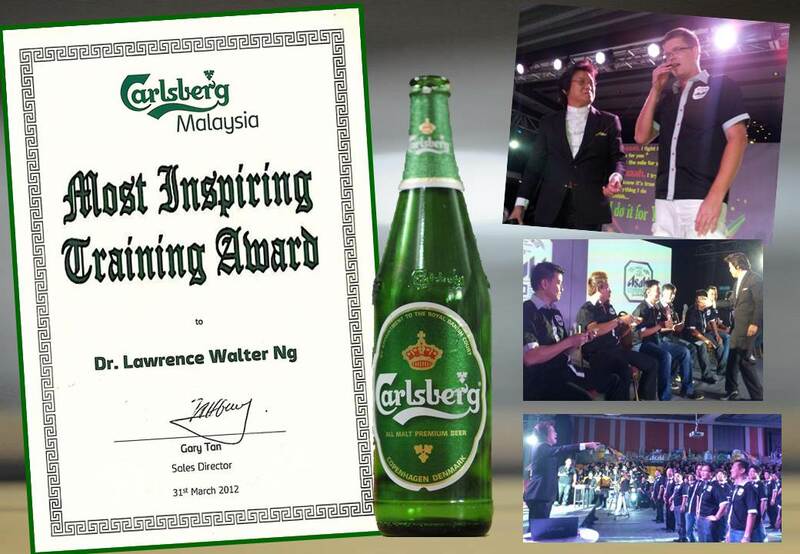 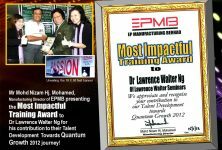 Lawrence Walter Seminars is one of the best leadership training companies in Malaysia specializes in customizing our award-winning leadership training programs to exactly what you need to ensure that your organisation and the people feel inspired to do the right things positively and as ONE team. 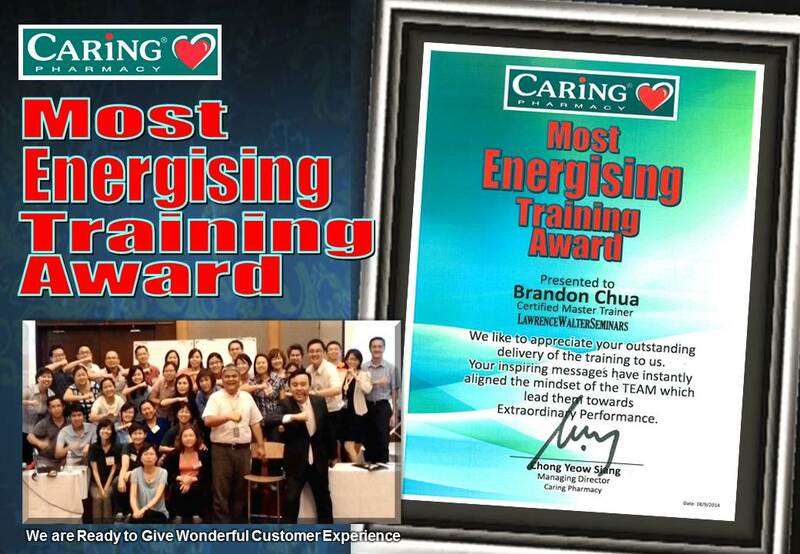 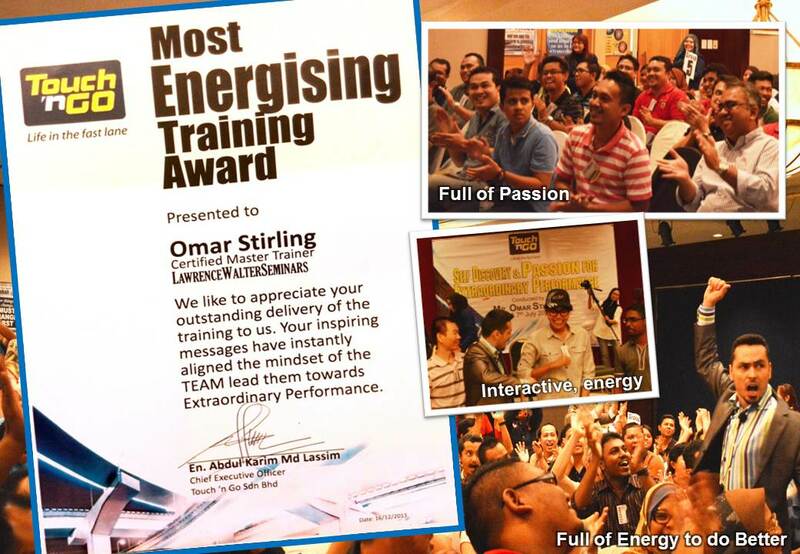 Being one of the best training companies in Malaysia, LWS strategically designs the powerful flow of positive energy and specialised knowledge so that it aligns with your organisation’s mission and year-on-year growth roadmap. 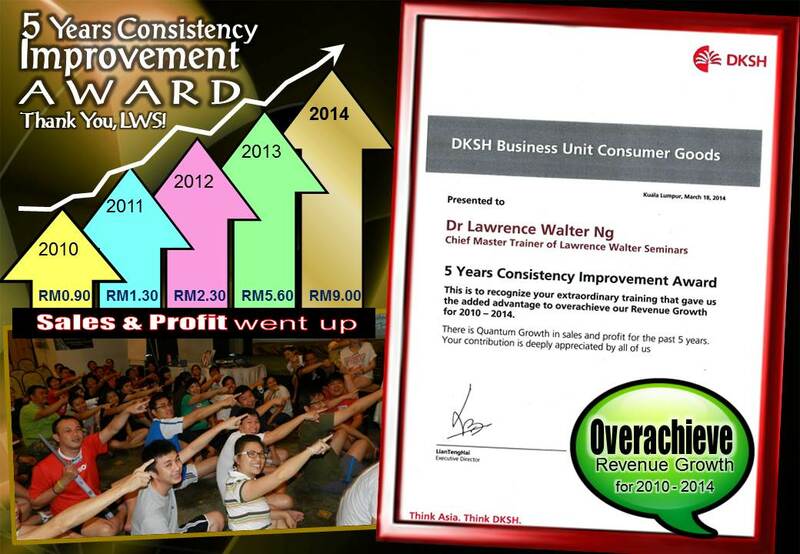 By doing this, the training greatly accelerates the transformation and even helps you achieve Quantum Results! 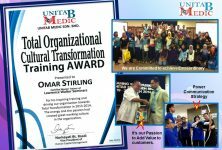 Most importantly, people will feel the joy of learning, the passion to be great and the desire to work cohesively together as ONE. 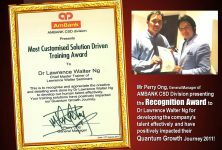 These may be achieved through team building program, management development training, corporate training, leadership training, public speaking, motivational seminars and motivational workshops, are just to name a few. 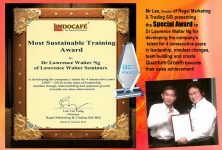 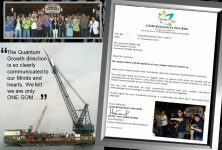 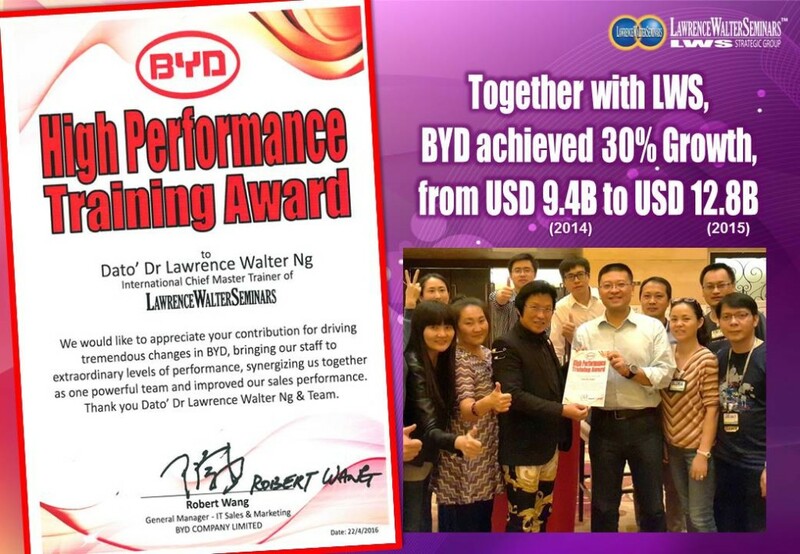 LWS training Group of Companies was incorporated by Dato’ Dr Lawrence Walter Ng to ensure this greater purpose is attained. 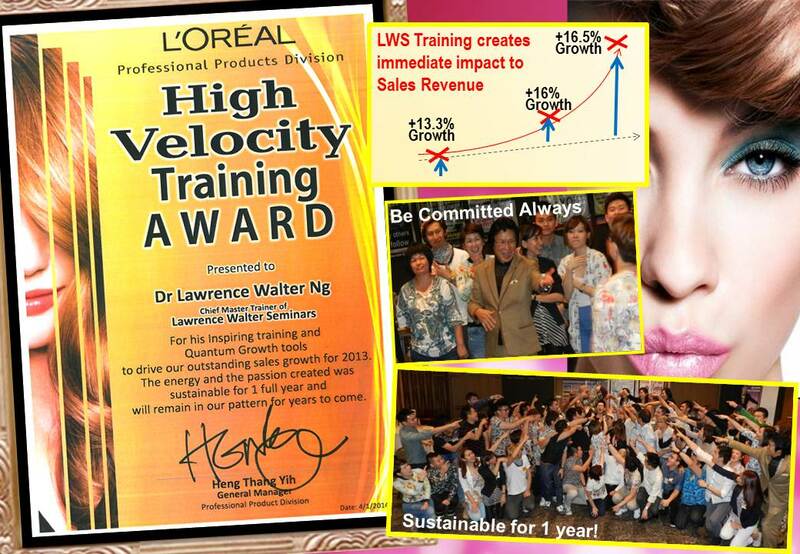 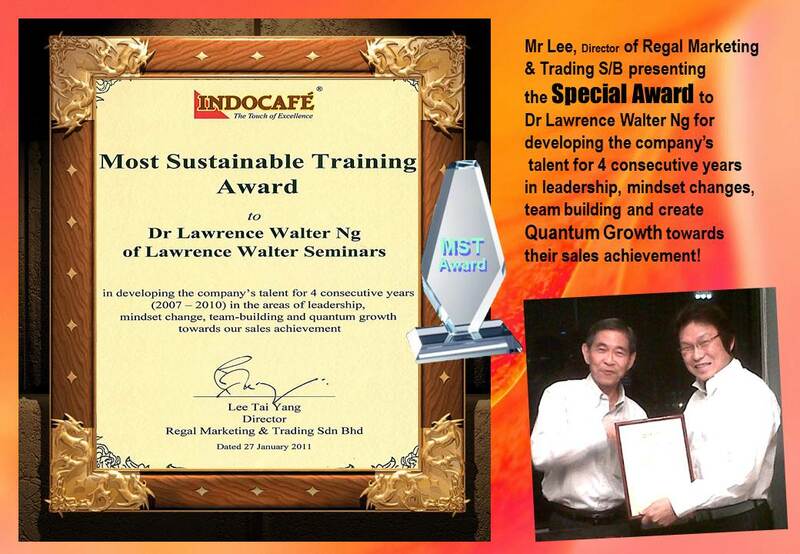 For over 31 years, Dato’ Dr Lawrence Walter Ng and his team of Master Trainers & supportive ‘angels’ has brought his action- packed, high energy training seminars to over 500 companies in 10 countries around the Asia Pacific region. 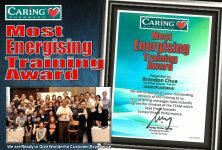 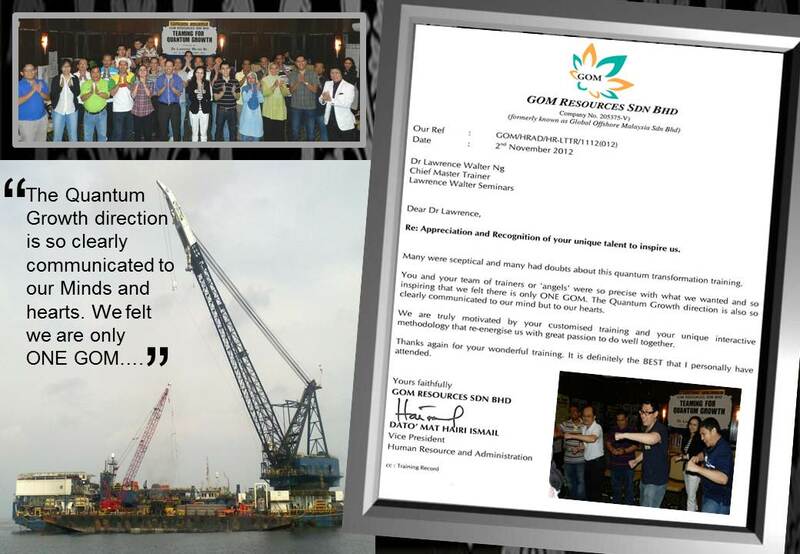 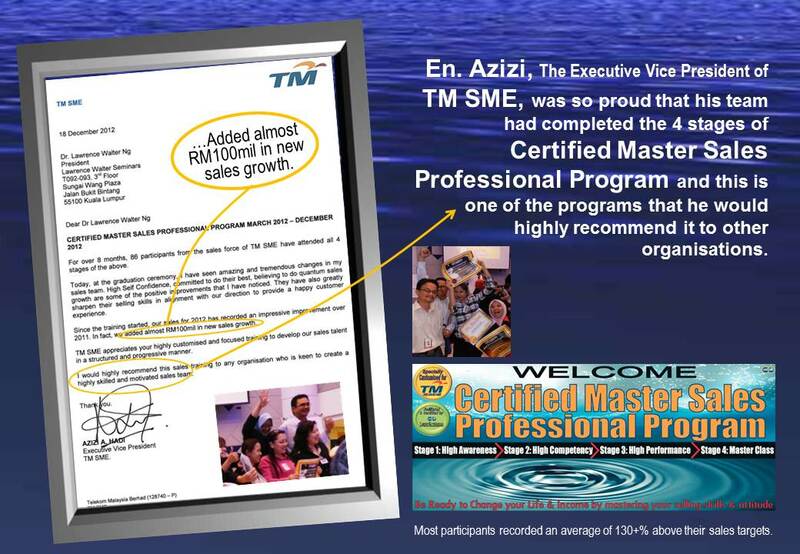 Now you can experience why he is one of Asia’s Top Speakers & Master Trainer. 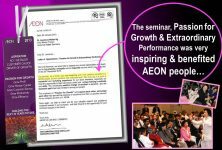 You too can invite him to your company or country and allow your people to discover their hidden potential. 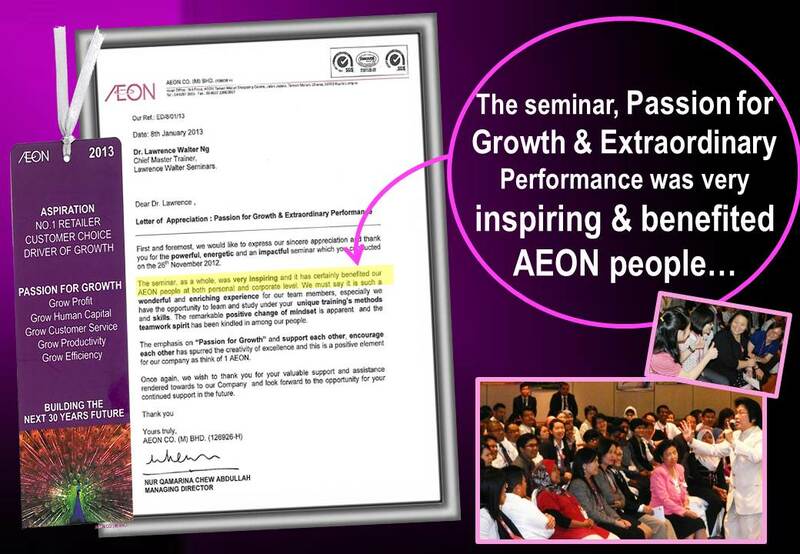 He will give you the KEY to success that will unlock the POWER inside you. 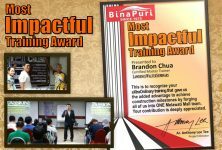 We also invite you to view his Books, listen to the interesting Audio and watch the award-winning Videos in our unique website. 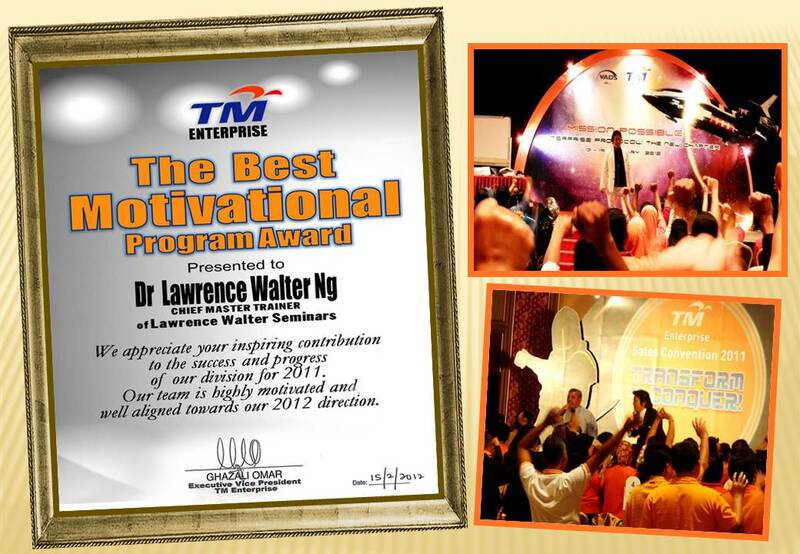 “Dynamic, Very Energetic, Impactful, Motivating, Focused, Creative, Entertaining & Talented Speaker.” – Comments from participants of the Trainers Meet Trainers (TMT) Conference where Dato’ Dr Lawrence was invited to speak. 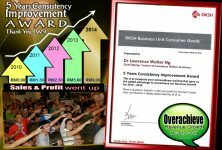 Here is an opportunity to discover why he is so successful. 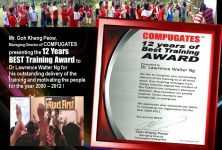 When he talks, people listen, they think, they feel, and they realise that they can do better. 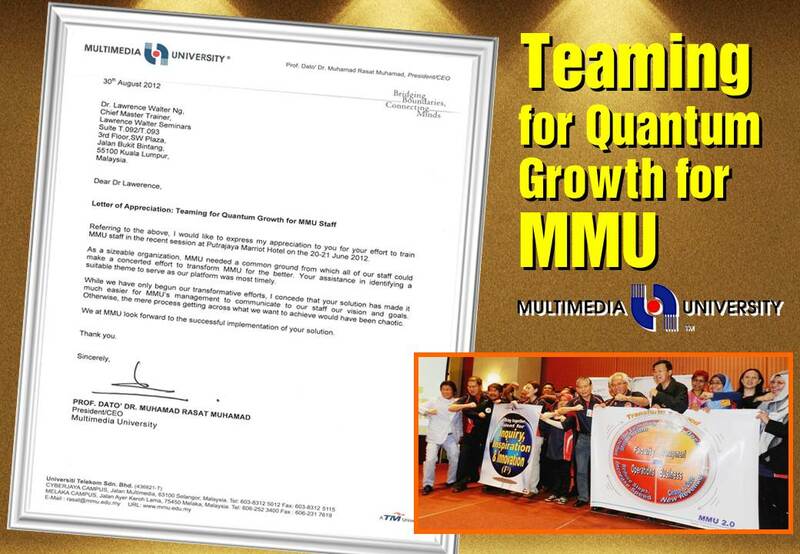 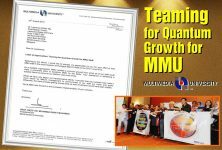 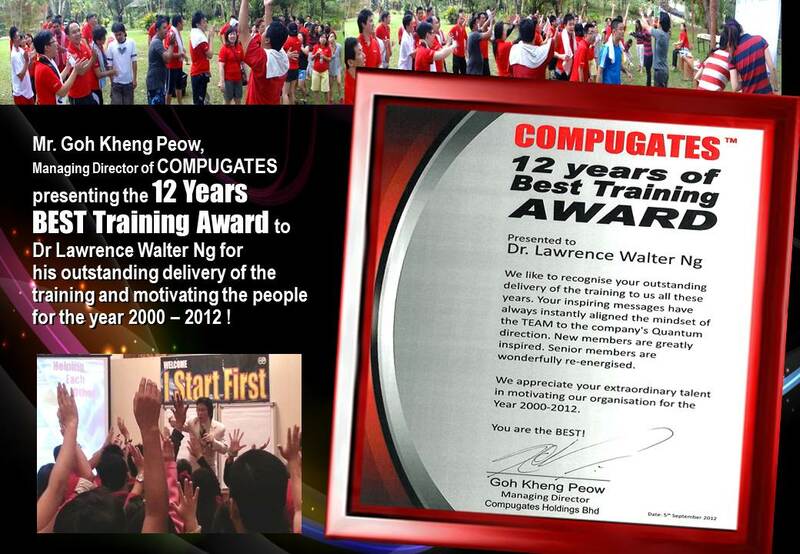 Invite Dato’ Dr Lawrence Walter Ng to your next company’s convention or seminar and motivate your team to a higher level of excellence via our training programs including team building. 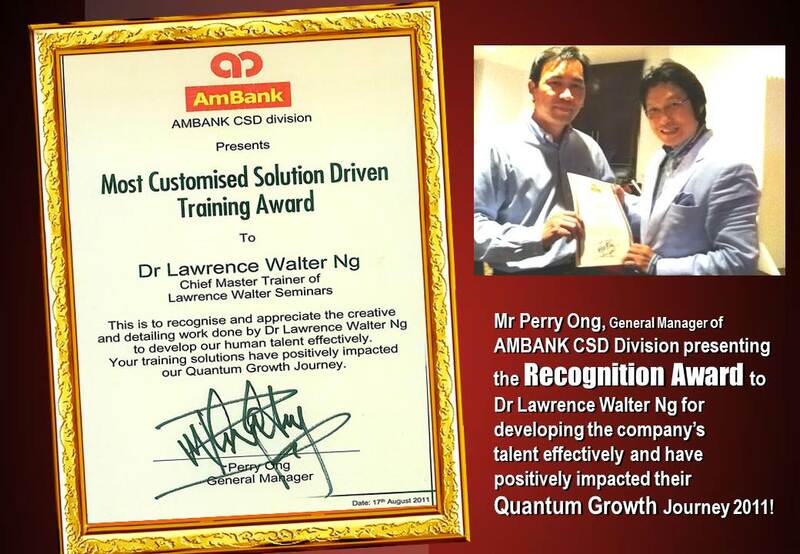 Dato’ Dr Lawrence Walter Ng has successfully conducted outstanding, award winning corporate trainings for over 2,000 organisations in 10 countries around the world. 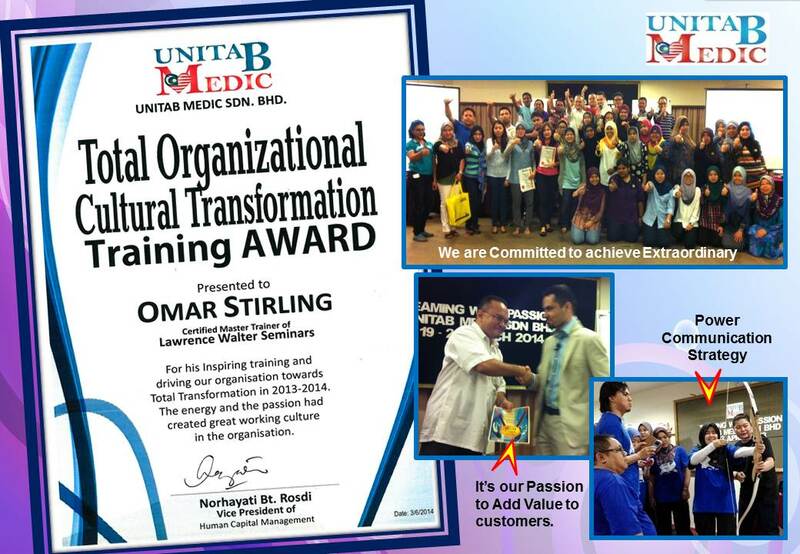 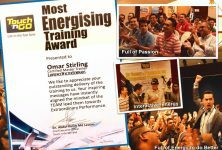 Omar Stirling, winner of the AUM award, is a Chartered Master Trainer in Lawrence Walter Seminars and his energetic style has won the hearts and mind of participants. Jessber Mildred Ng, Certified Facilitator / Master Trainer of Lawrence Walter Seminars. 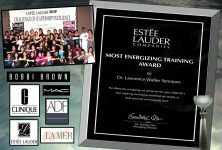 Jessber is an extraordinary trainer and uses a lot of high energy and passion to deliver her seminars.